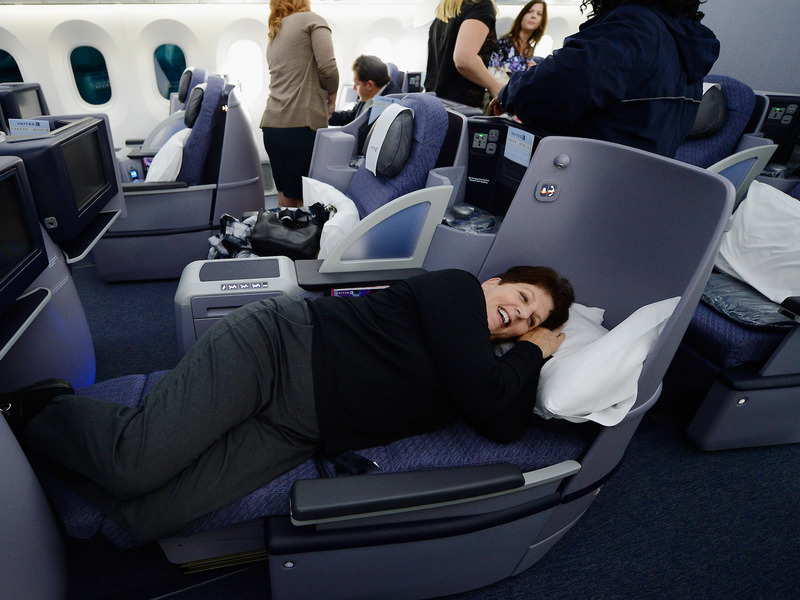 Phil Walter/Getty ImagesSometimes you can use rewards points to upgrade your seat. Frequent flyer programs allow you to rack up miles and earn free flights. It could be difficult to earn enough miles for a free flight if you don’t fly often; however, you can enjoy a number of alternative benefits from airline loyalty programs like flight-amenities and seat upgrades. Here are five advantages of frequent flyer programs that go beyond miles. If you you don’t fly often or fail to stick with the same airline with each trip, it may seem difficult to accumulate enough frequent flyer miles to experience the benefits. On top of that, some airlines, like Alaska Airlines and United Airlines, have expiration dates for your miles if your account is inactive over a certain period, according to NerdWallet. You may not think it’s worth your while to register as a frequent flyer, but you could be wrong: Some airline loyalty programs offer benefits beyond miles and points for future travel. Here are five benefits of frequent flyer programs that go beyond earning a free or discounted flight. The simplest and most basic benefit of signing up for a frequent flyer program is that it allows the airline to store all of your information. When you book a flight with most airlines, you’ll only need your login information. You don’t have to scramble to find your known traveller number if you have TSA PreCheck or your passport number if you’re flying overseas. The few extra minutes you spend to join a loyalty program will save you time whenever you go to book a flight. 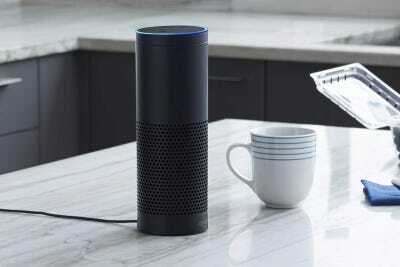 Plus, it sets you up to earn points for other benefits. 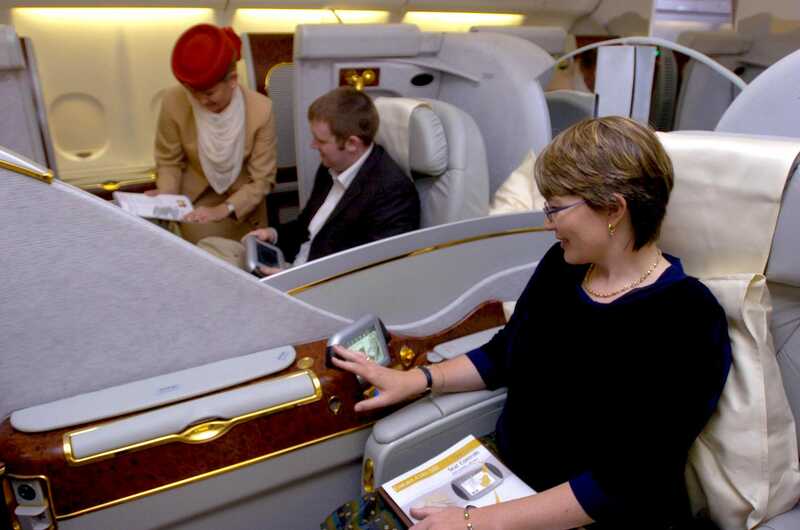 Airlines vary in the ways they allow passengers to use their miles to pay for extras. Aside from a seat,Southwest Rapid Rewards won’t let you redeem your points for flight amenities like extra bags, security fees, or in-flight drinks. But other airlines have different policies. 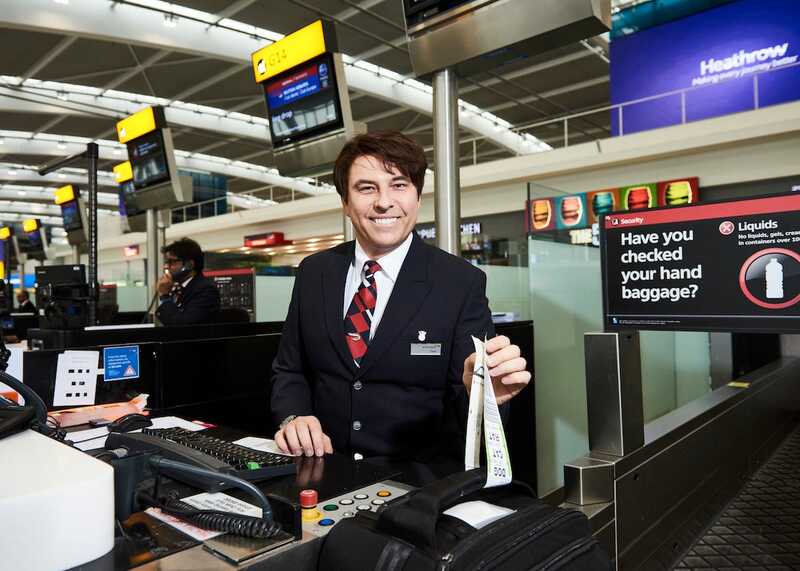 Norwegian Rewards allows you to redeem CashPoints for flight-related charges such as baggage and seat reservation fees. And airlines like Delta and American will let you use earned miles for an upgrade to first or business class. Check with the airlines you like to fly and see what your points can buy you. You might not have enough to cover a flight to Rome, but you could take a suitcase big enough to hold your museum outfits plus your clubwear at no extra charge. Some airlines allow you to exchange earned miles for vacations, festivals, sporting events, and more. Tickets to a Minnesota Vikings football game, a seven-day cruise to Costa Rica, a Nascar race in Texas, or a chance to visit the Voodoo Music and Arts Experience in New Orleans are just a few of the packages you can buy or bid for right now through Delta SkyMiles Experiences. United’s MileagePlus program also offers tickets to concerts and a chance to bid on vacation and event packages. If you use your MileagePlus miles to buy tickets to Broadway shows and you’re a member of Broadway loyalty program Audience Rewards, you could earn more United miles with each ticket you buy. Some of these experiences might cost you enough miles that you could have used the points to book a free flight instead. But several free flights might pale in comparison to a dinner and three-night vacation at the exclusive French Laundry resort in Napa Valley, California, which is set at a current bid of 147,000 miles on Delta’s auction site. American Airlines’MagsforMiles program offers a year’s subscription to magazines like Travel + Leisure or Real Simple for just 800 miles each, while 1,100 AA miles can get you a year’s subscription to Fortune. You can also use AA miles to subscribe to your local newspaper. 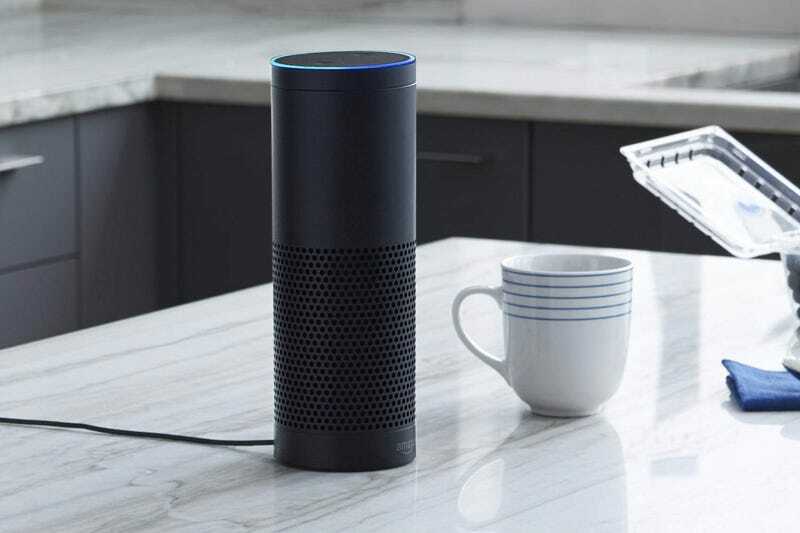 You’ll need 17,800 miles to get an Alexa smart speaker with your United miles, but you can get a set of wine glasses for just 5,500 miles. When you get a notice that your miles are about to expire but don’t have the time for a quick getaway, check out your airline’s website to explore all of its redemption options. 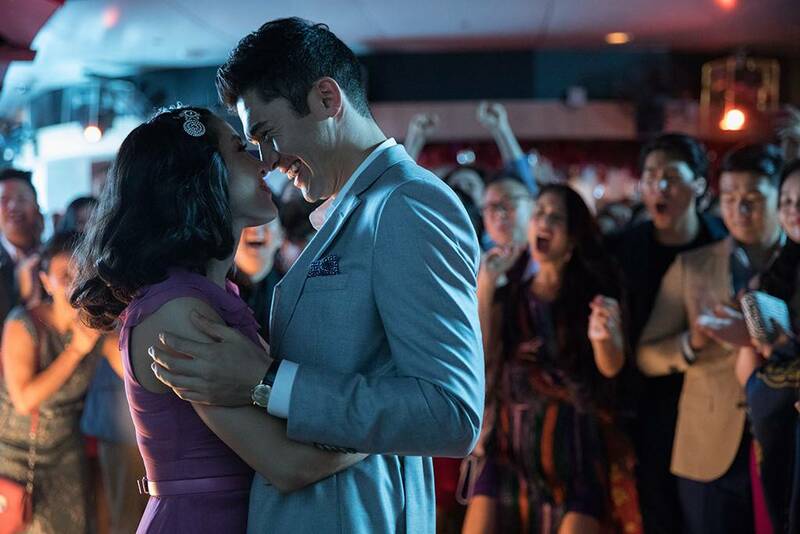 A signature scene in the recent blockbuster movie “Crazy Rich Asians” included a marriage proposal on an aeroplane. If you want to take a page out of Nick Young’s book, El Al Airlines has your back. For just 117 points plus $US60 cash, members of the Israeli airline’s Matmid Frequent Flyer Club who want to pop the question midair get a package that includes wine and chocolates delivered by a flight attendant on your cue, plus a commemorative certificate. It’s certainly a memorable way to get the most out of your frequent flyer miles.